Individual or Group Counseling, Family or Couples Therapy, Child & Adolescent Counseling, Psychiatric Care, Consultation & Referrals. You are not alone……seeking help when you need it is the first major step toward robust mental health. For 50 years, AMCS has offered confidential and professional psychotherapy services helping people to express their feelings, solve their problems, and find new ways to cope with life. Let us help you deal with stress, trauma, hopelessness, depression, or loss of a loved one. We also offer assistance with parenting issues, problems of adolescence, life transitions, health or aging challenges, and caring for a loved one. If you are having problems with self-esteem, child abuse, relationships, disability or illness, we are here for you. Provides individual/group counseling and parenting education at Westchester Enriched Sciences Magnets (high school), Orville Wright Middle School (magnet), and the Boys and Girls Club of Venice, to address school/home-related issues, risky behaviors, and familial stressors, including child abuse. 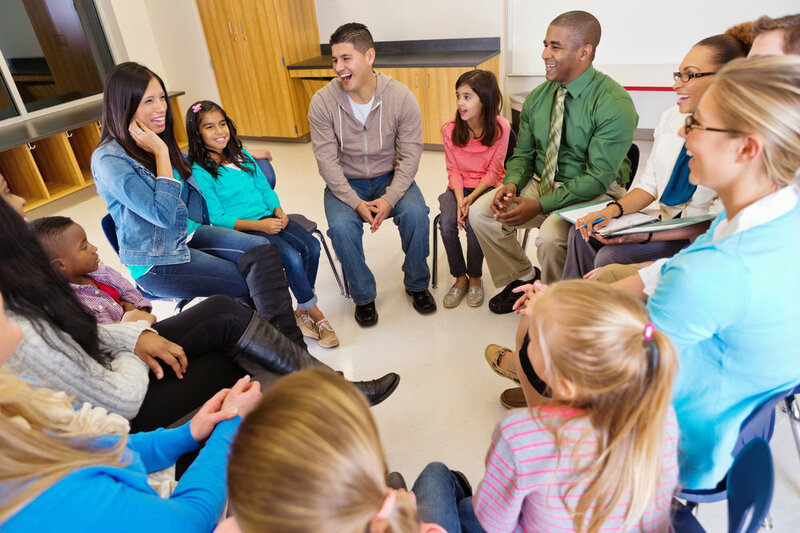 For all ages, addressing social, emotional, and behavioral issues; AMCS offers long-term, ongoing therapy, solution-focused therapy, brief therapy, and play or art therapy. Including evaluation, diagnosis, medication, and monitoring for more severe mental illnesses. To help couples communicate in a more positive way in order to create or recreate the relationship they want. For clients seeking immediate help in times of crisis -- includes individual and group therapy as well as access to related services, such as psychiatry. Clients come to AMCS because of its outstanding reputation in providing individualized therapy and one-on-one counseling addressing issues such as anxiety, depression, relationships and grief or loss. 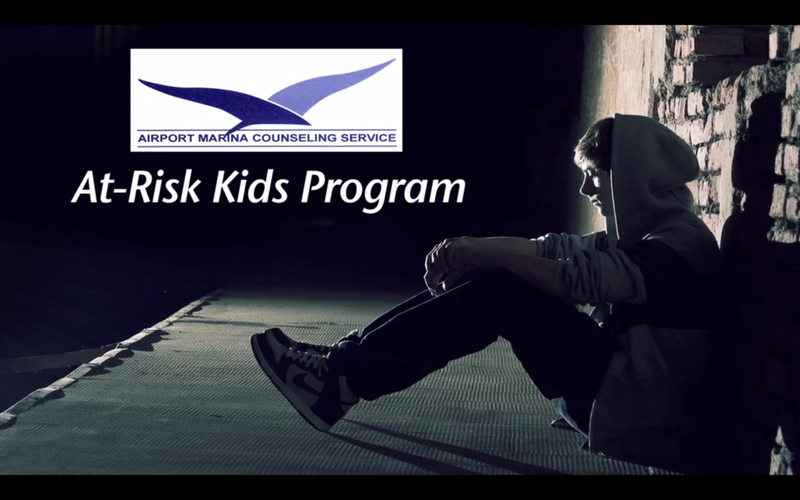 Linking individuals and families with resources and services within or outside of Airport Marina Counseling Service. Support groups, medication group, anxiety disorder group, anger management group, parenting education and specific focus groups. AMCS, in partnership with Antioch University, operates one of the few centers in Los Angeles specializing in psychotherapy specifically geared toward the lesbian, gay, bisexual, transgender, queer, questioning, intersex and asexual population and specializes in training therapists to work with this under-served population.